View this year’s activities and programs. 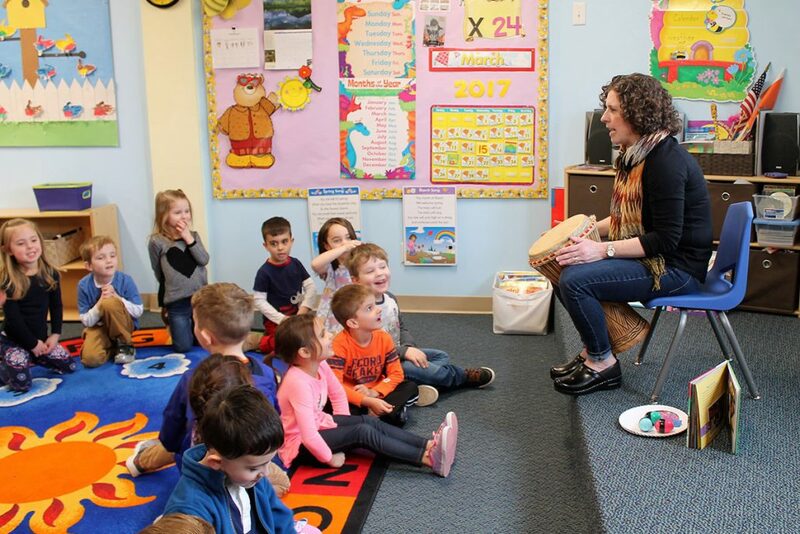 Country Montessori is an independent Montessori preschool and kindergarten, located in the beautiful rolling hills of Sutton, MA. Founded in 1986, the school provides the children of The Blackstone Valley with a high quality preschool and kindergarten education. Country Montessori is dedicated to providing students with a nurturing learning environment where they feel safe and secure in an intellectually and socially stimulating environment. Country Montessori is a special place to learn, laugh, explore and grow. Enrollment is open to children between the ages of two years and nine-months to seven years-old. The school’s purpose is to develop the whole child, physically, intellectually and socially. 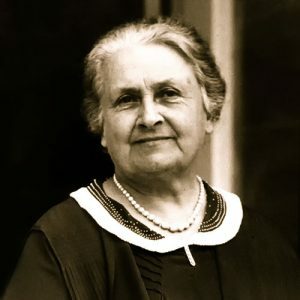 Dr. Montessori through scientific study and observation concluded that children are natural learners who absorb from the environment around them. 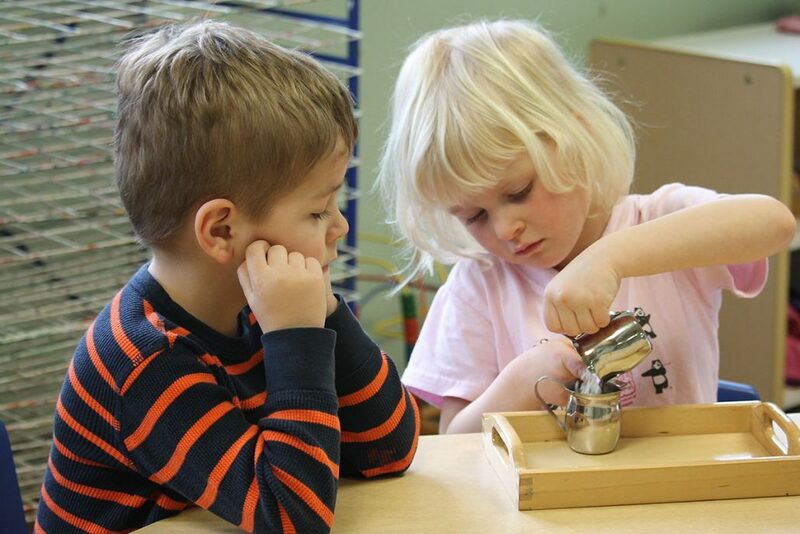 Country Montessori is dedicated to providing children with an environment that will cultivate the child’s natural desire to learn, to instill in each child a love of learning, and to build the foundation for success in future years. 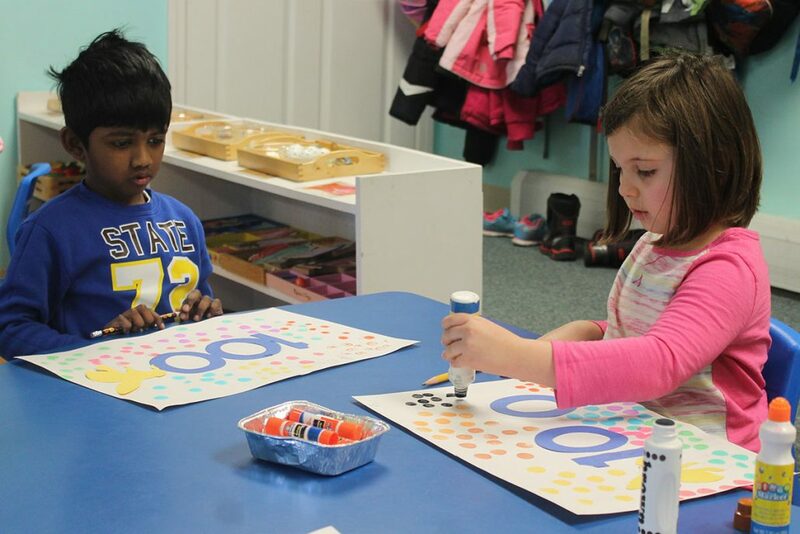 Country Montessori’s curriculum integrates the core knowledge areas of language arts, social studies, mathematics, music and singing, art and creative crafts, computer learning, enrichment programs and physical education and social skill development. Our qualified teachers respect every child and nurture their desire to learn. We offer half and full day preschool and kindergarten programs. Extended hours from 7:15 a.m. to 6:00 p.m. are available year-round. 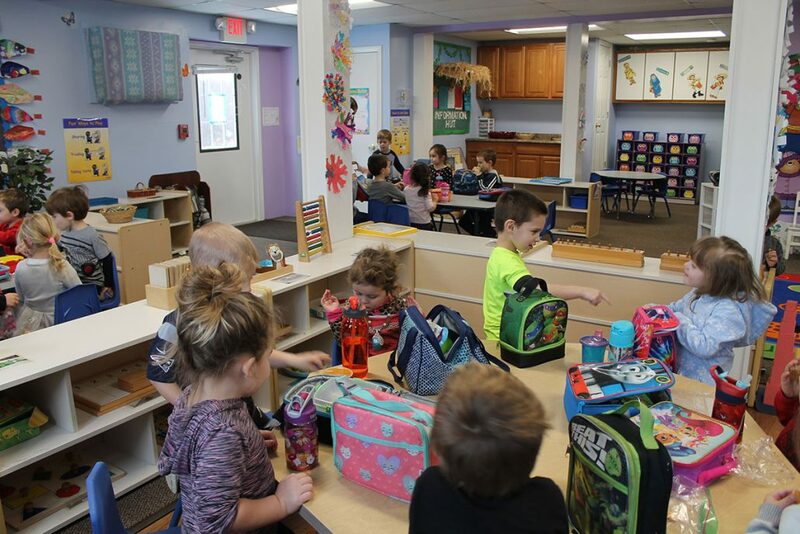 We are proud to offer a preschool environment with extended hours recognizing the need for a quality preschool and kindergarten program for working parents. Country Montessori is licensed by the State of Massachusetts Early Education and Care department.